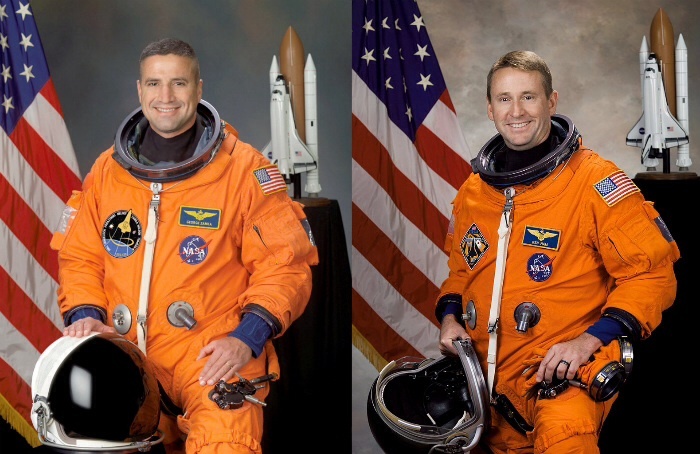 Space News reports that Bigelow Aerospace has hired two former NASA astronauts, Captain Kenneth Ham (USN) and Colonel George Zamka (USMC-ret.). The hi rings are said to represent the start of a commercial astronaut corps for the space stations Bigelow plans to launch beginning in 2017. Capt. Ham is a former naval aviator with 6,000 flight hours in more than 40 different aircraft, more than 300 carrier landings, and 612 hours in space. He flew two Space Shuttle missions to ISS, as pilot of Discovery on STS-124 in June, 2008 and commander of Atlantis on STS-132 in May, 2010. Capt. Ham holds an MS in aeronautical engineering from the Naval Postgraduate School. He currently serves as chairman of the Department of Aerospace Engineering at the United States Naval Academy in Annapolis, Maryland. Col. Zamka has logged more than 5,000 flight hours in more than 30 different aircraft and 692 hours in space on two Shuttle flights. Zamka flew to ISS as pilot of Discovery on STS-120 in October, 2007 and commander of Endeavour on STS-130 in February, 2010. Col. Zamka left NASA in March 2013 to become Deputy Associate Administrator for Commercial Space Transportation at the Federal Aviation Administration. Bigelow says that Zamka will remain in DC to provide a company interface with the US government as well as foreign customers. Boeing and Bigelow Aerospace recently conducted a drop test of the CST-100 capsule at Delamar Dry Lake Bed in Nevada. 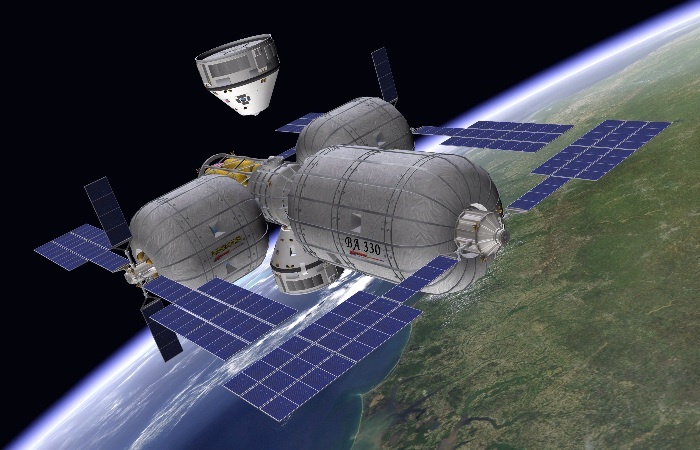 Boeing is developing the CST-100 primarily to take NASA astronauts to the International Space Station, but Bigelow hopes to use CST-100 to transport astronauts to its own Space Station Alpha, which may be ready as soon as 2015. Boeing built the US components of the International Space Station. It also inherited the space divisions of McDonnell Douglas and Rockwell International, which built Mercury, Gemini, Apollo, and the Space Shuttle, as well as the X-15. It’s strange to hear politicians and pundits say that CCDev contractors like Boeing have no experience with manned space systems. 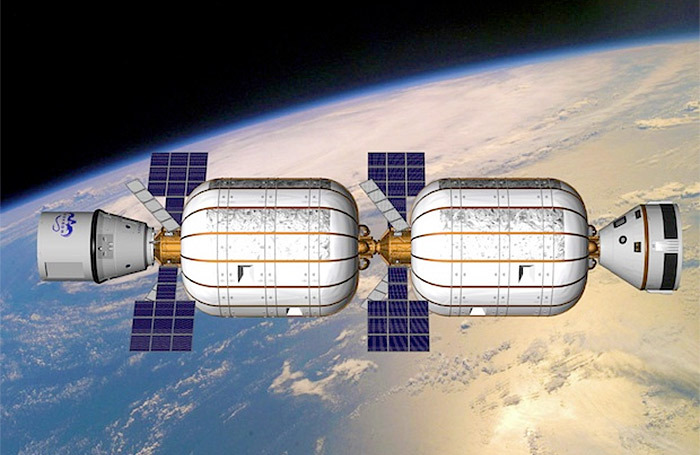 Bigelow announced that the transport price to the station, would be $26.25 million aboard a SpaceX Dragon, or $36.75 million aboard a Boeing CST-100. The 40% price difference is almost certainly due to the much higher cost of the Boeing’s Atlas V launch vehicle, as compared to the SpaceX Falcon 9. The gap could become even more pronounced if Congress ultimately removes the large annual subsidy going to United Launch Alliance in the form of the Launch Capability Contract which is currently on the order of nearly $100 million per flight at current rates. If this is true, we wonder how Boeing plans to make money. It’s hard to believe that many customers would voluntarily pay $10.5 more for what is essentially the same service. This might explain why Boeing is reportedly investing very little of its own money in the CST-100. Given a price disadvantage like this, they might not have any customers beyond NASA. On the other hand, it’s possible Boeing might consider switching the CST-100 to the Falcon 9. Boeing has previously said that CST-100 is booster agnostic. Last year, Boeing said the CST-100 would fly on either the Atlas V or ATK Liberty (the rocket formerly known as Ares I). 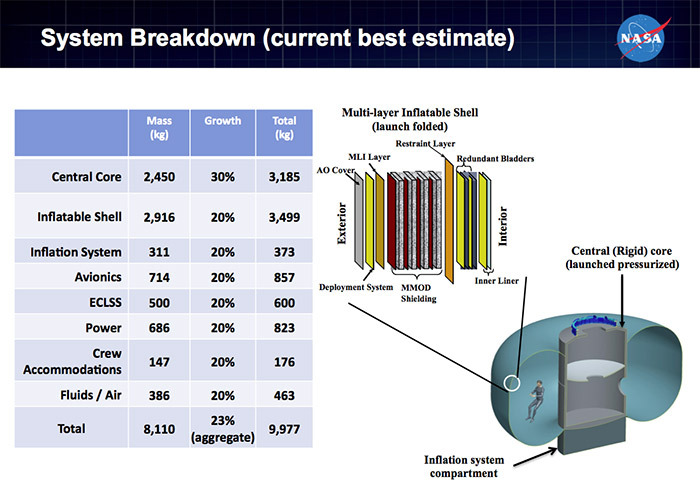 Liberty is also likely to be a very expensive rocket, besides being vaporware at the moment. NASA has signed a $17.8 million contract with Bigelow Aerospace for a new ISS module. Update: See new details here. 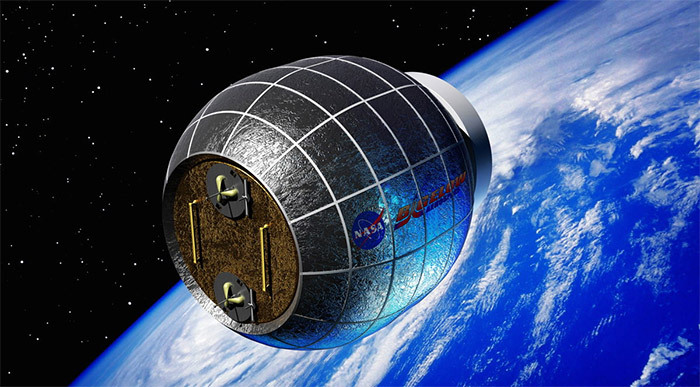 The Bigelow Expandable Activity Module (BEAM) could be delivered to the International Space Station within 24 months by a SpaceX Falcon 9 or Orbital Sciences Antares rocket. 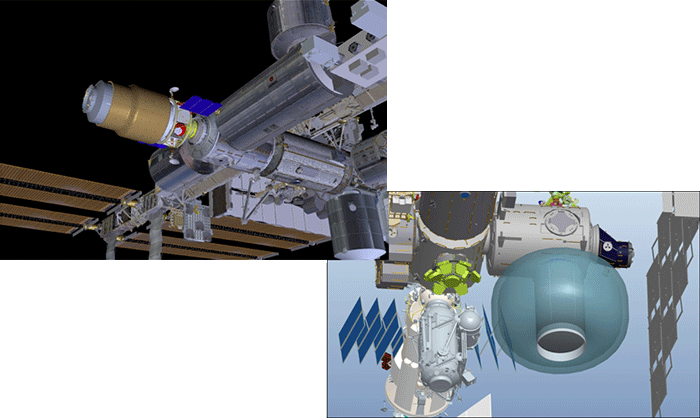 BEAM would provide ISS astronauts with extra storage space while providing data on the performance of inflatable modules in the space environment. Bigelow has been doing unfunded studies for several years. These pictures are from a NASA presentation back in 2010. You are currently browsing the archives for the Bigelow Aerospace category.